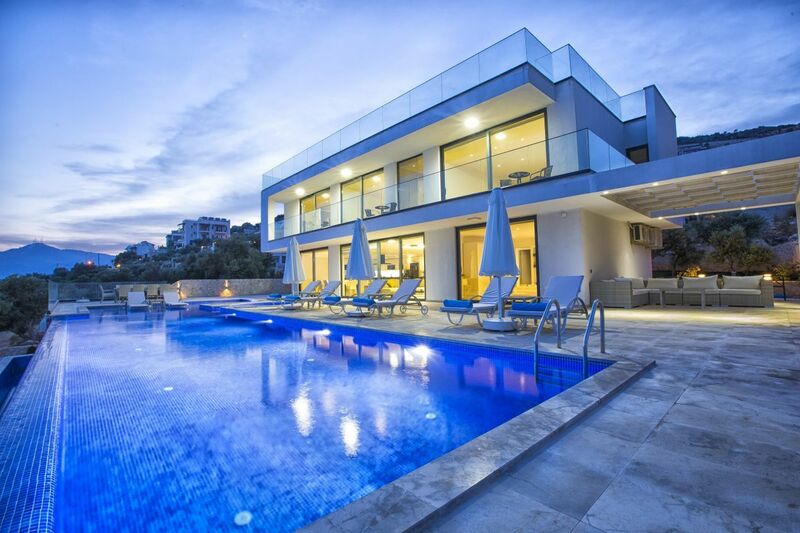 Holiday Rental Pools, Are you thinking about taking a vacation? Maybe somewhere you can enjoy a glass of wine while enjoying the majestic views. Or popping a bottle of champagne while getting a relaxing massage. Or perhaps, enjoying the rays of sun while doing laps on the pool. Indeed, when it comes to holidays, the pool is one of the most visited places. However, it is pretty difficult to find privacy in a crowded pool. Which is why it is always a good idea to go rent a holiday home where you can enjoy the privacy. No, these are not your average pools. 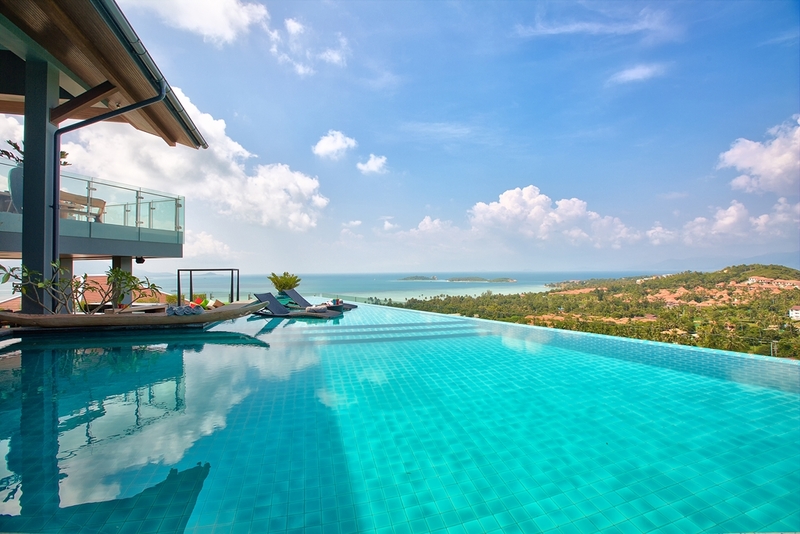 These are some of the world’s most stunning holiday rental pools from across the globe. Of course, with this comes money to spend. However, a weekend spent in an infinity pool overlook the Greek Islands is definitely worth it. 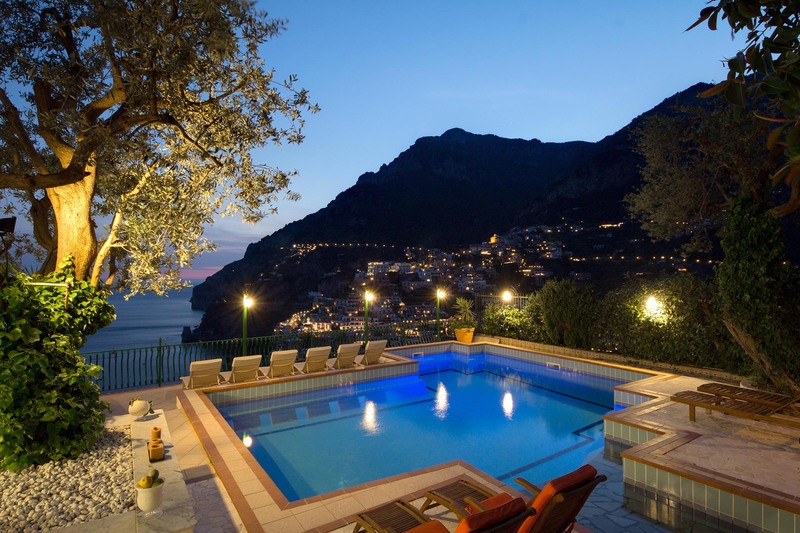 LA SCOGLIERA VILLA – AMALFI COAST, ITALY – City lights from the charming hillside town of Positano are the perfect backdrop to a refreshing night-time swim. 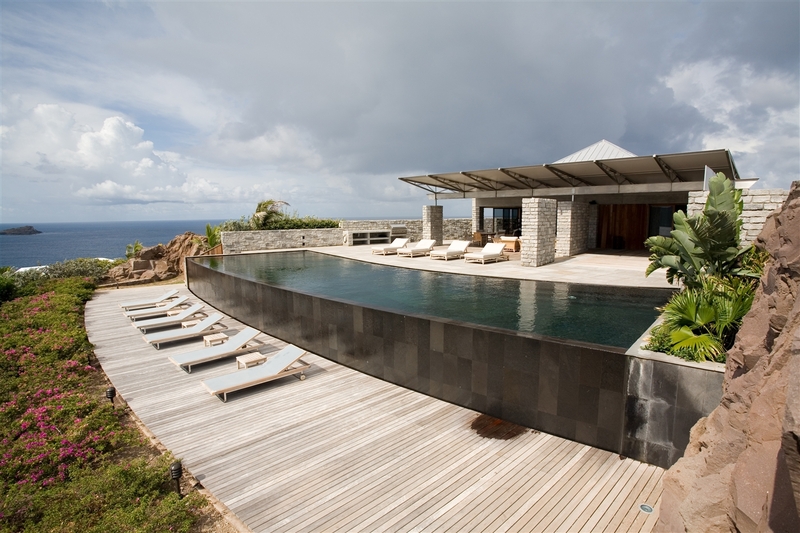 POINTE MILOU VILLA – ST. BARTS, CARIBBEAN – Made from Indonesian black volcanic stone, this pool offers a once-in-a-lifetime swimming experience. 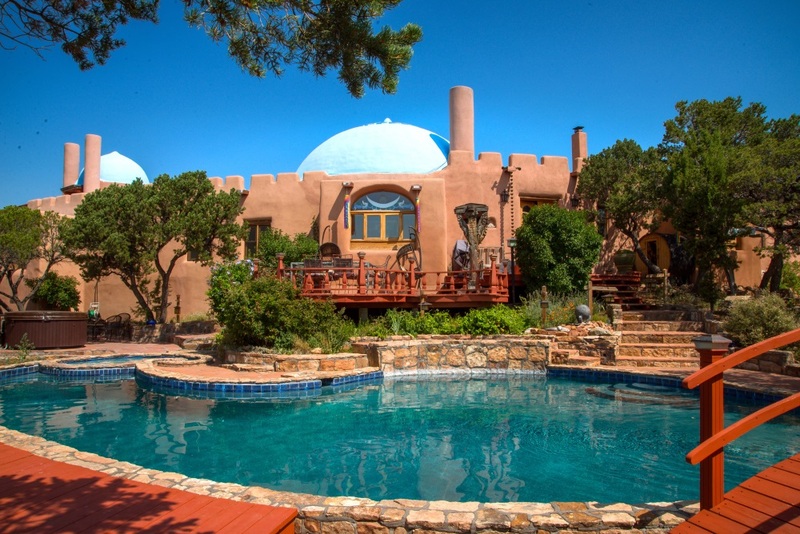 RASS MANDAL RESIDENCE – SANTA FE, NEW MEXICO – This US vacation home is hailed as a “breathtaking and memorable experience” by TripAdvisor guests. The pool area is unique, surrounded by pines and often inhabited by friendly, chirping birds!